Brighton Ultimate helps coordinate, support and develop Ultimate Frisbee in the wonderful seaside city of Brighton. We have events through the year to introduce Ultimate Frisbee to complete beginners. We have taught school kids, adults in work and everything in-between. Find out more. Looking for a team or pickup? 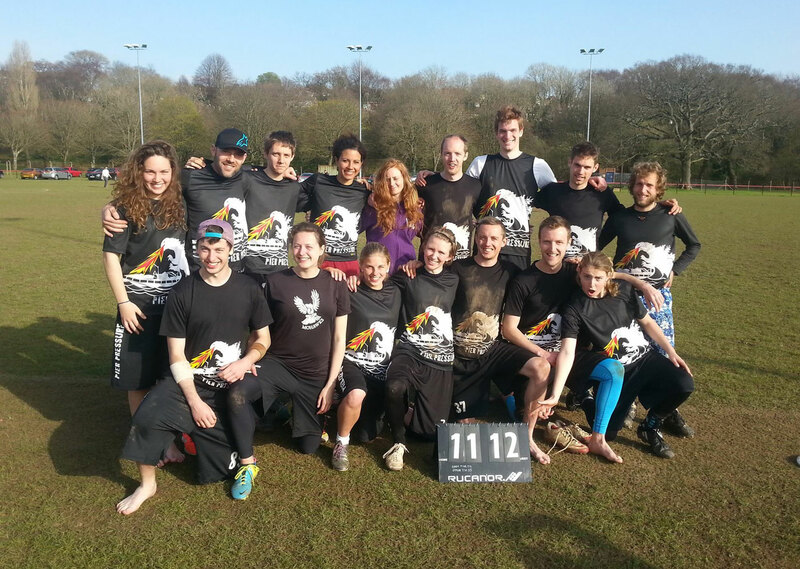 Brighton Ultimate boasts more teams than any other club in the country. We also host open-to-anyone tournaments throughout the year. Spontaneous throw-arounds can also be found on our Facebook Group. We are heavily involved with the two University frisbee clubs in Brighton; offering coaching, funding and competitive competition. We also engage in council lead sports activities and have begun teaching frisbee to kids in school. Want to know more? 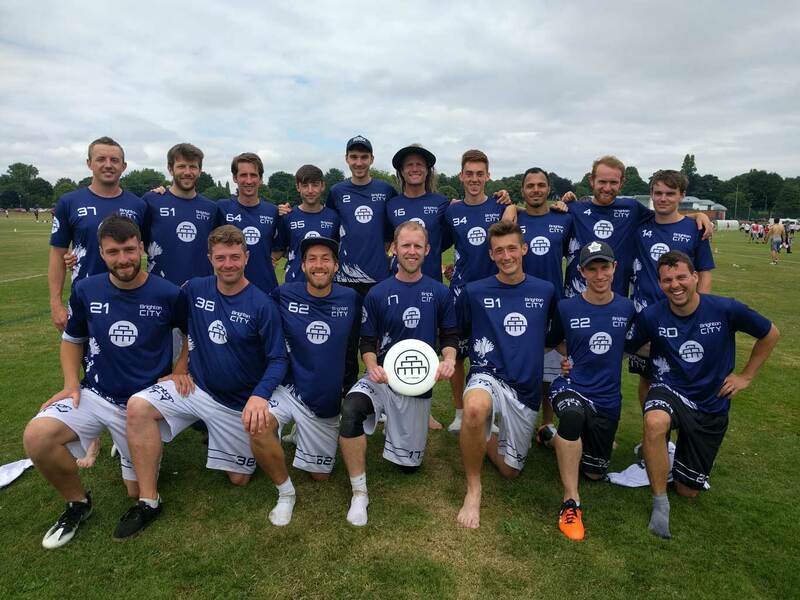 Congratulations to Sussex Stingrays, Brighton's U20 team, for winning the Lemmings Luau tournament, and to Sussex Mohawks Mixed for winning the UKU Uni Mixed Cooldown event in Cardiff! https://www.brightonultimate.co.uk/wp-content/uploads/2016/08/bu-logo.svg 0 0 Felix Shardlow https://www.brightonultimate.co.uk/wp-content/uploads/2016/08/bu-logo.svg Felix Shardlow2019-03-31 13:06:572019-03-31 13:06:57Tournament successes! We held an EGM and are happy to announce Joe Butler was elected as President of BU, and Noah Frisbee as the new Director of Development. A new Funding Committee was also established, chaired by John Maule.